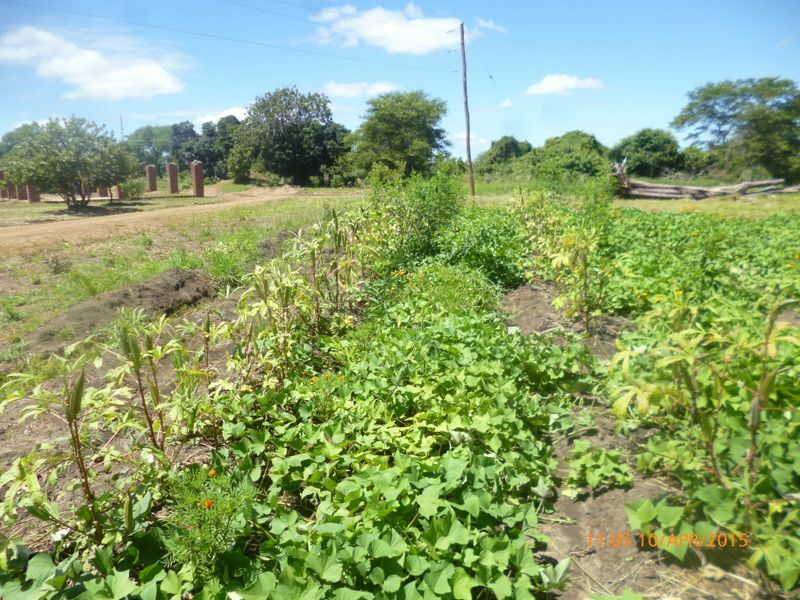 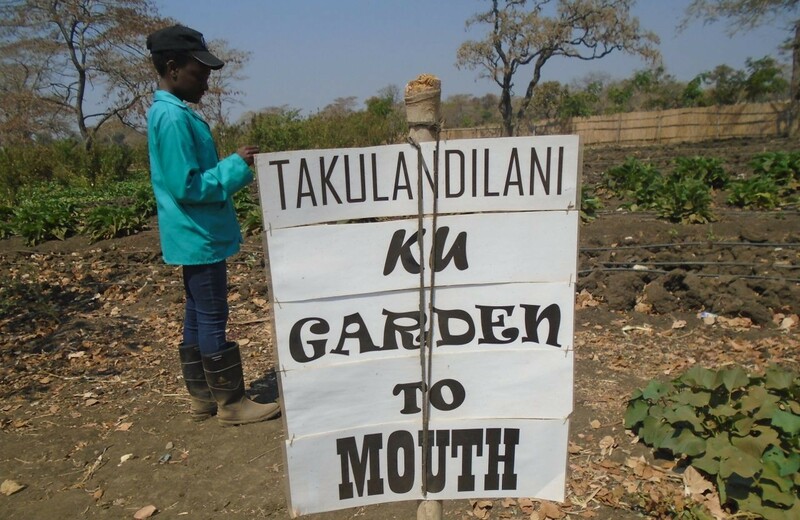 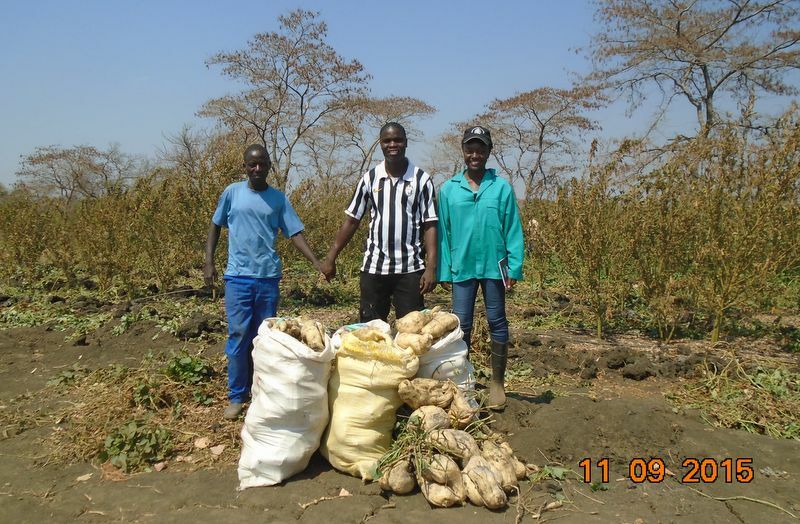 From February 2015 to December 2015, Kusamala partnered with Malawi Mangoes acting in an advisory role on their Garden to Mouth initiative. 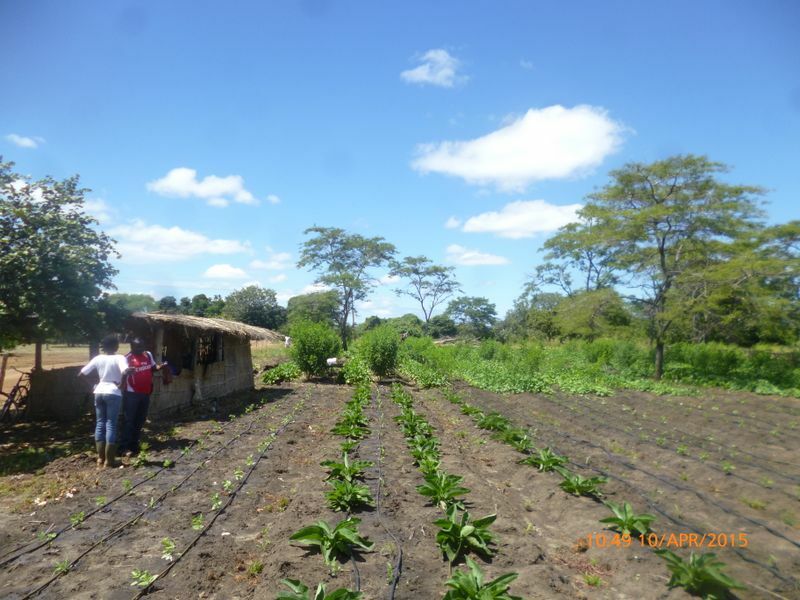 The initiative aims to incorporate sustainable climate smart agriculture, nutrition, and income generation with the goal of delivering food and economic security. 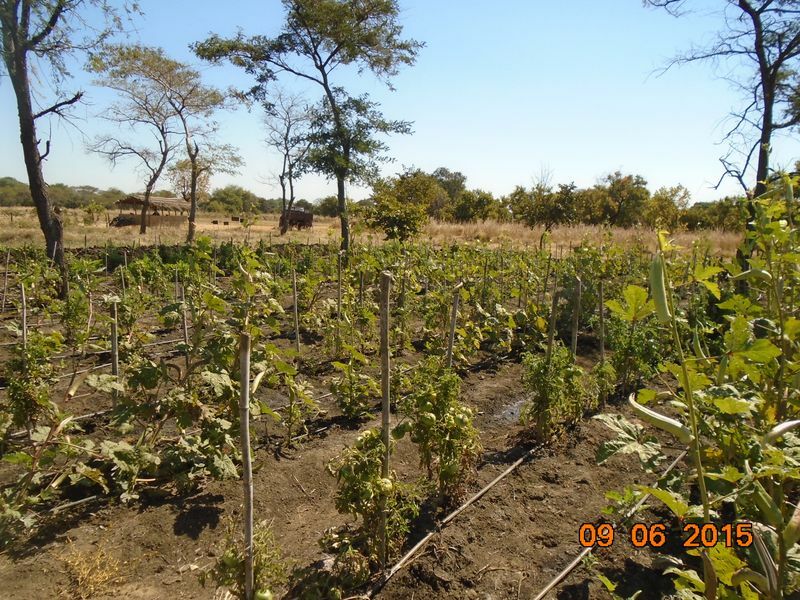 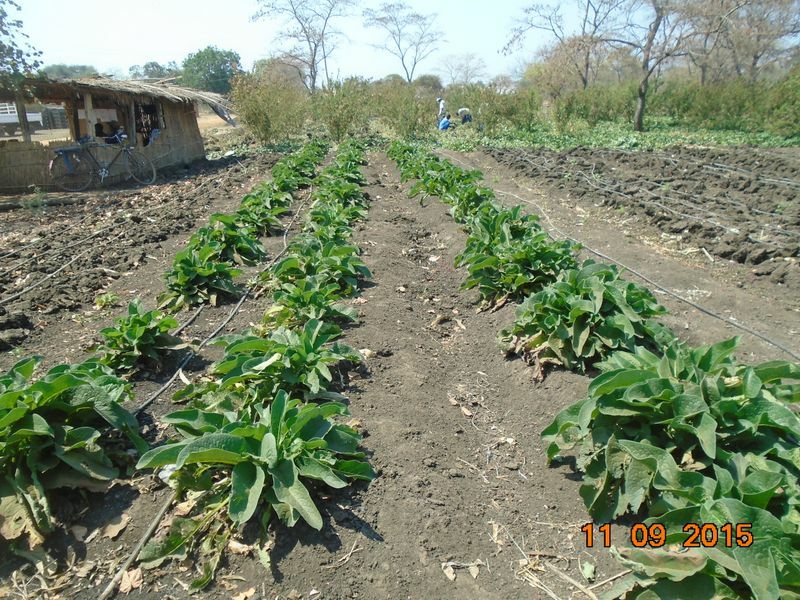 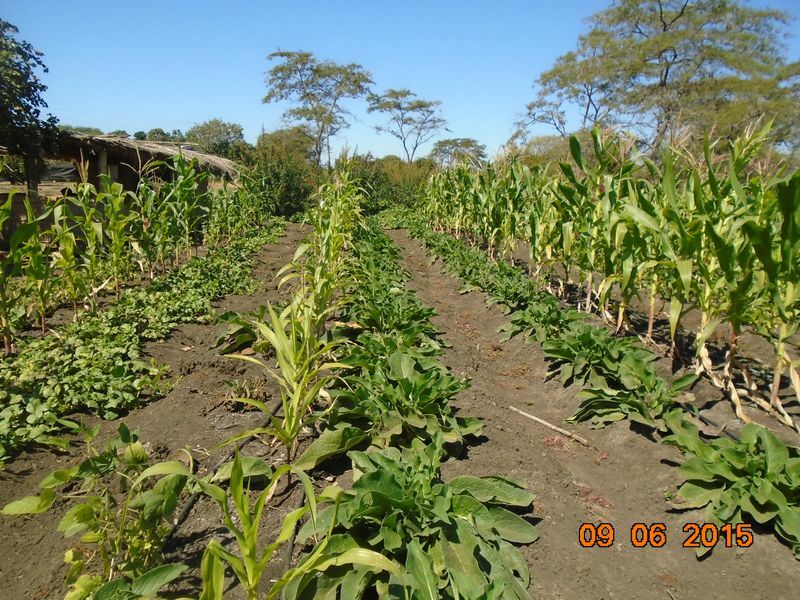 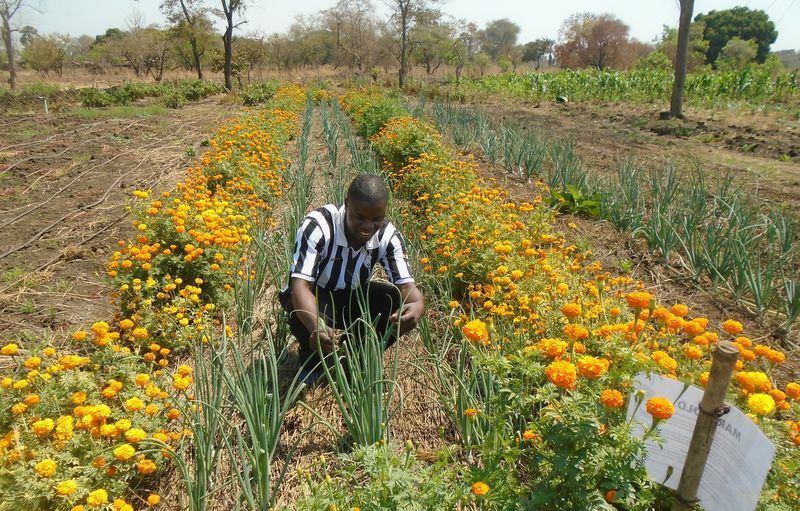 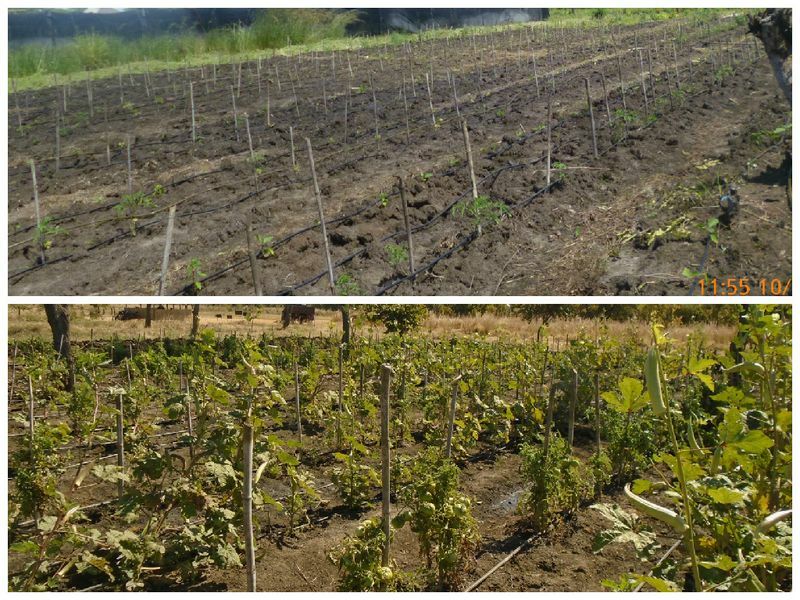 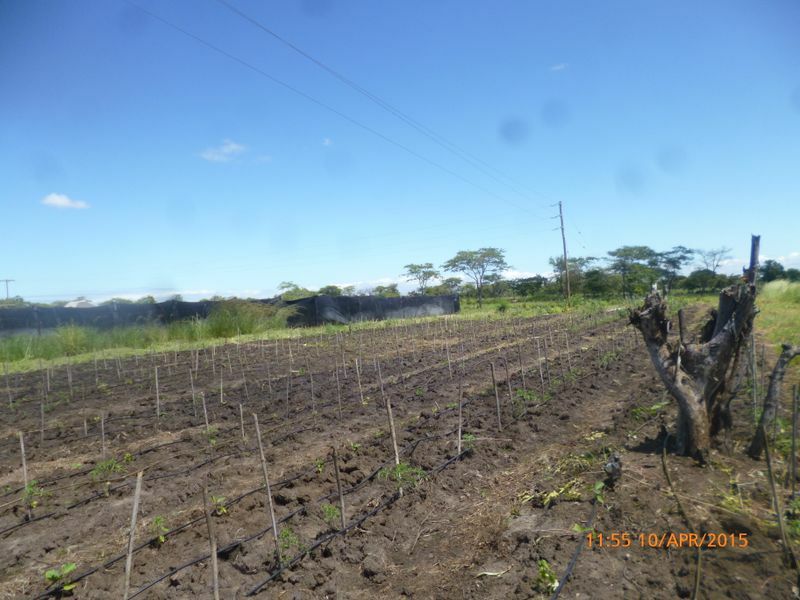 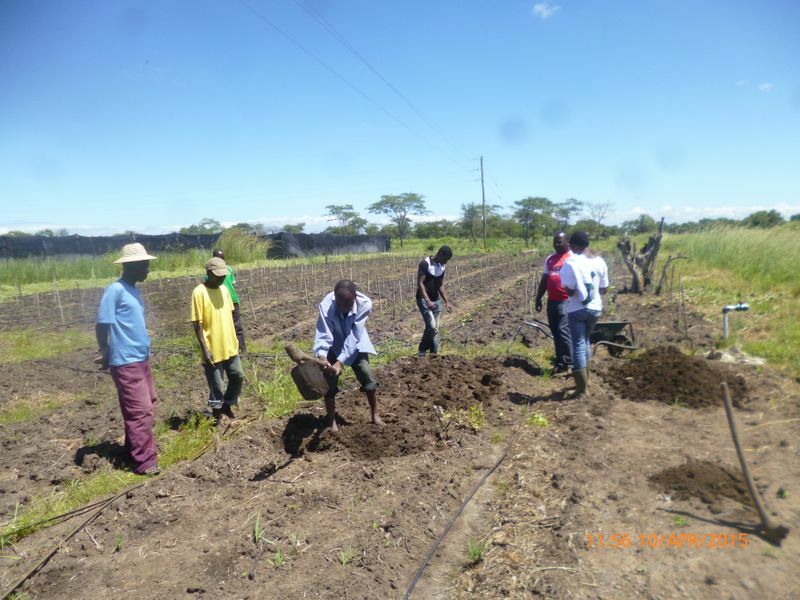 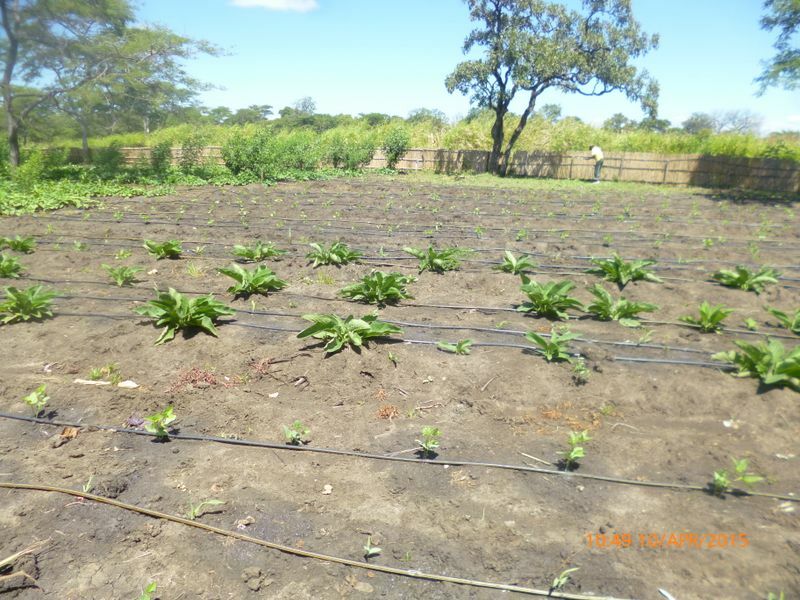 At the 1 hectare pilot site in Salima, our consultants provided design and implementation expertise essential for maximizing the nutritional potential of the land and providing 1 nutritious meal a day for all of the farm workers.